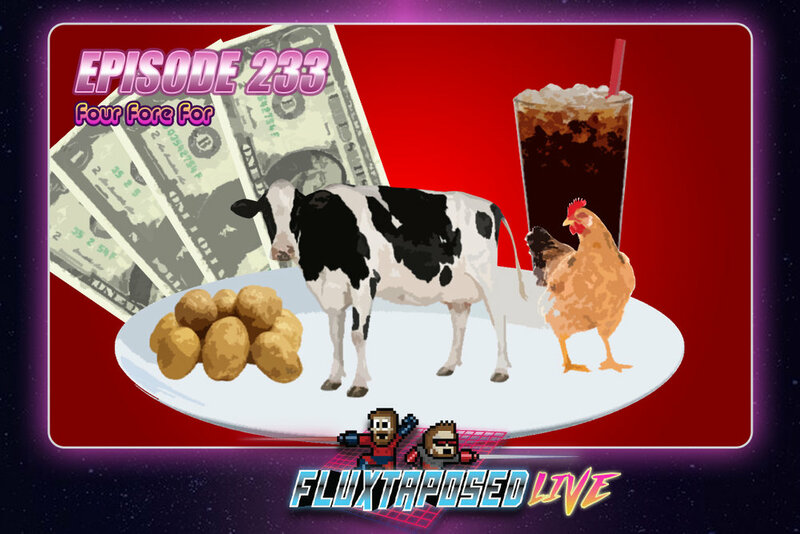 Pull up a chair, this is Fluxtaposed, episode 233 recorded on October 16th, 2018. On the docket today - IRL, a Game That Made Us, Whatchuplayin’ featuring First Man & Norsemen . Finally, we will close out the show with the community grab bag and that sweet, sweet, awkward finish. Thanks for listening, thanks for watching, and enjoy the show!